Florals for spring. 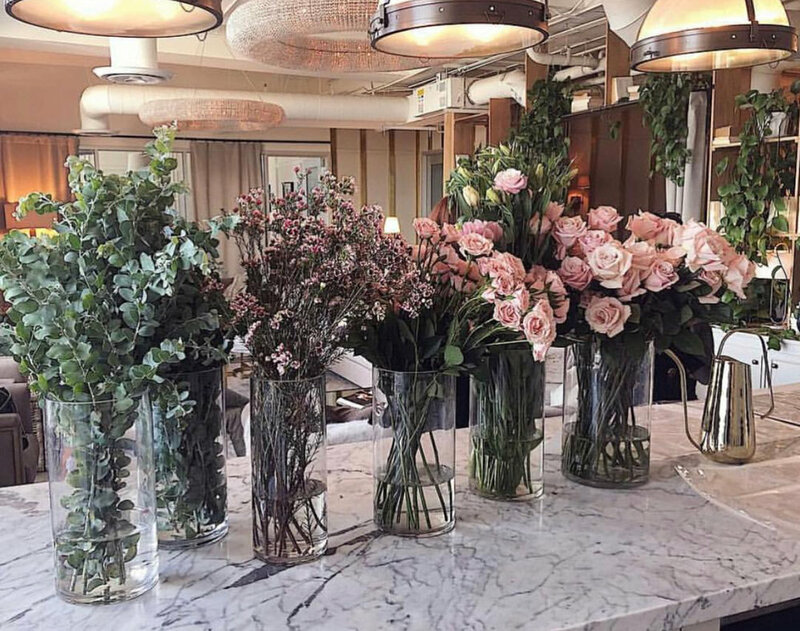 Partnering with The Empty Vase of Los Angeles, Hills Penthouse members were treated to an exclusive workshop on a lesson in bouquet building. Instructor & floral extraordinaire, Soohee, led members step by step on how to construct their very own arrangements. 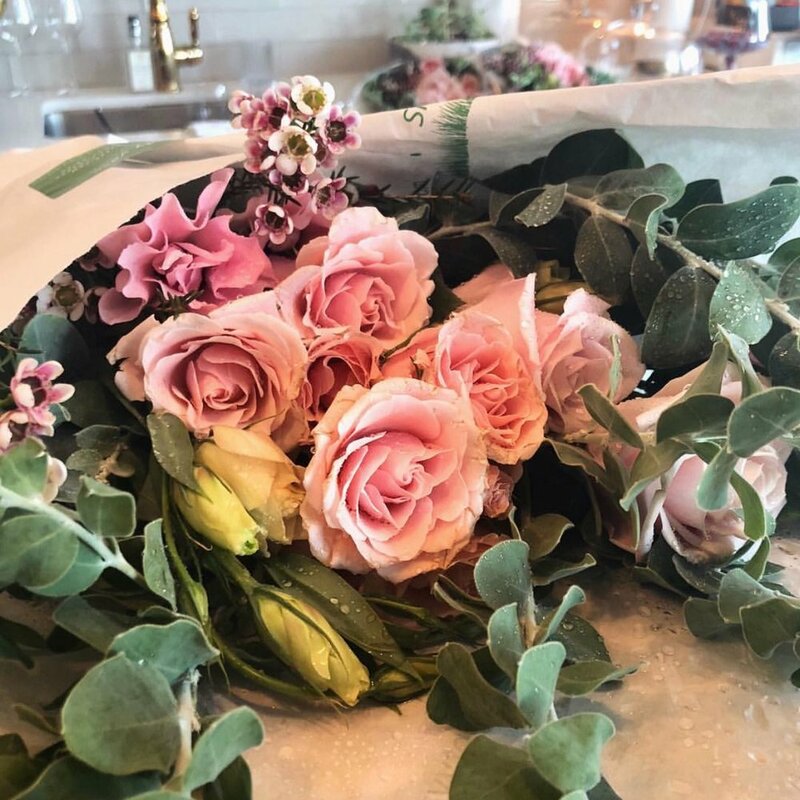 Technique was taught based on texture, tones, blending, and layering all which equate to the perfect bouquet. Stems quickly became stunning blooms. Members left class with their blooms bundled beautifully and a with a newfound knowledge and skill of floristry.